On this day 23years ago Metallica released their self-titled album (now known as The Black Album). The album catapulted the band into the rock stratosphere, becoming their best selling and most critically acclaimed release. 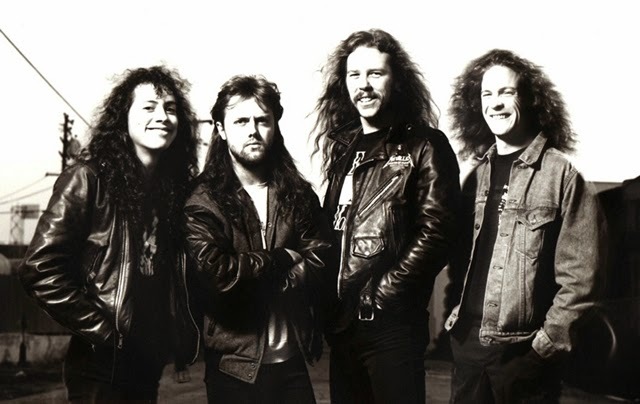 It produced five hit singles that are considered the band's best-known songs, "Enter Sandman", "The Unforgiven", "Nothing Else Matters", "Wherever I May Roam", and "Sad but True".